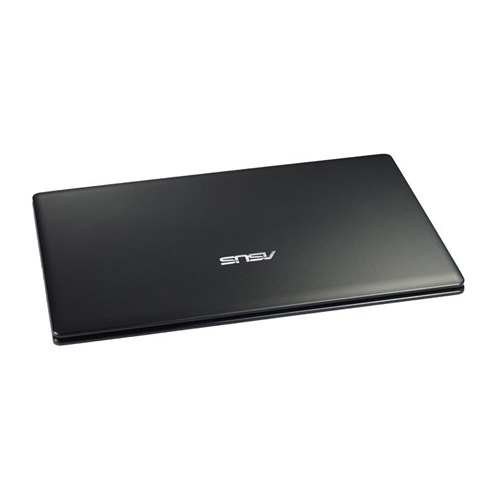 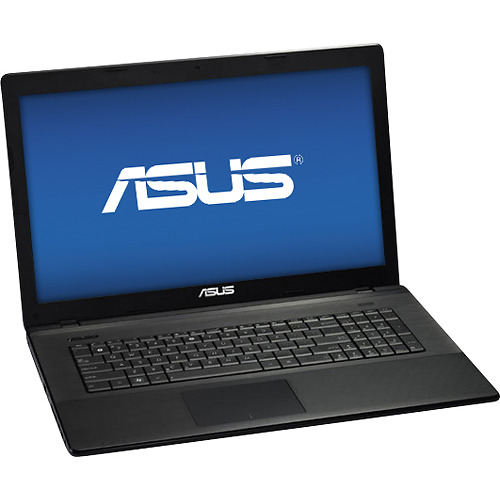 For those wanting a larger screen laptop but don't need flashy designs or overpowered components, then the ASUS X75A-XH51 offers a very basic design and features. The laptop is certainly functional but doesn't quite fall into being a value oriented laptop either. 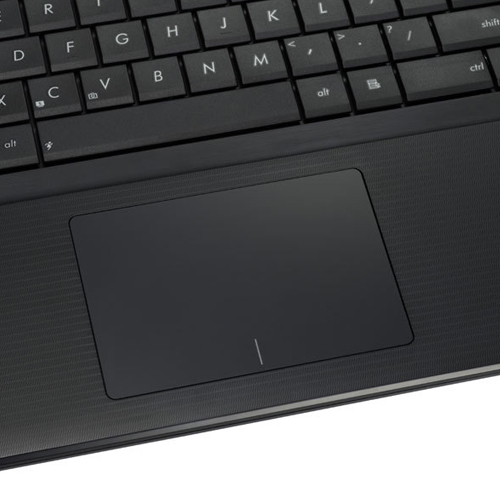 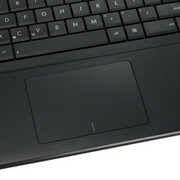 It also lacks some of the ergonomics like the keyboard that stray from ASUS's exceptional past designs. 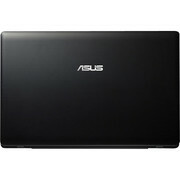 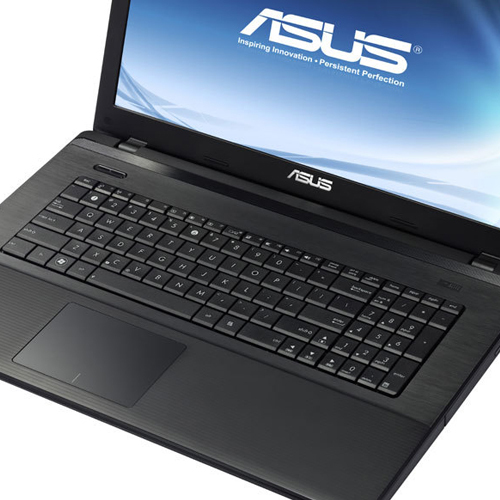 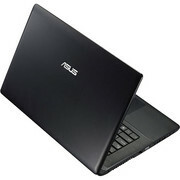 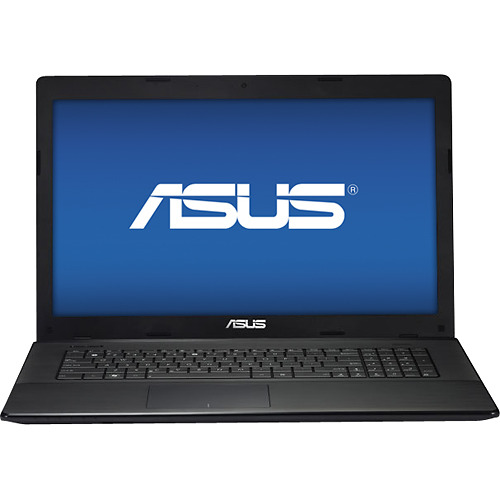 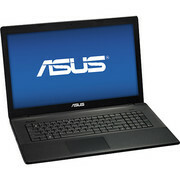 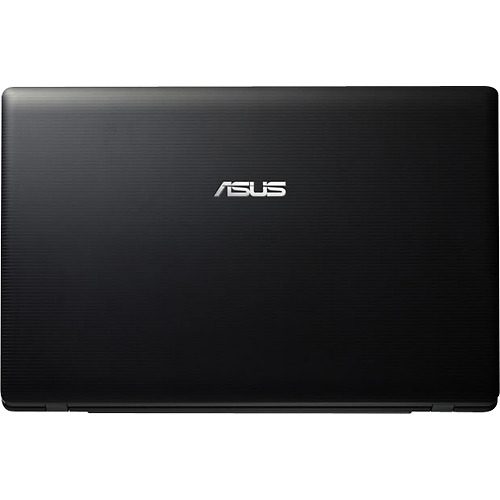 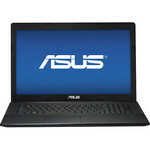 At least ASUS hasn't packed it with unwanted bloated software like many other companies do.